On my WGN radio Steve Dale’s Pet World radio show, Listen in HERE. I mention King, who won the Westminster Kennel Club Dog Show. Then, I launch into a conversation with Dr. David Oppenheim, village Trustee in Vernon Hills who along with his colleagues on the council all agreed unanimously to ban pet store sales of dogs and cats. Oppenheim said he wasn’t previously aware of where pet store dogs/cats are really from. He said he happened upon my stories and those of others on this topic. 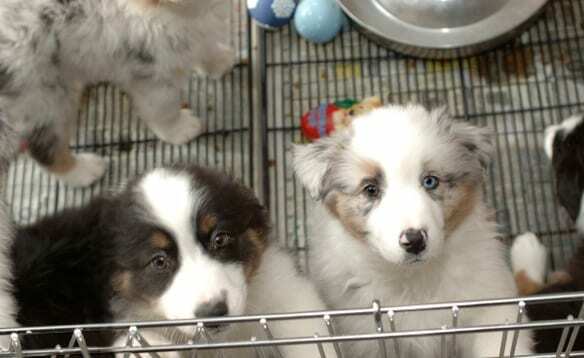 The Humane Society of the United States and Puppy Mill Project are supportive and have helped Vernon Hills, which is now a humane leader in suburban Chicago. 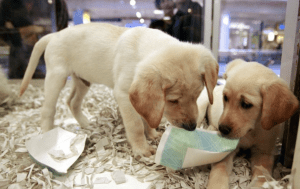 Around the country, hundreds of communities and two states (California and Maryland) have banned sales of dogs/cats at pet stores. 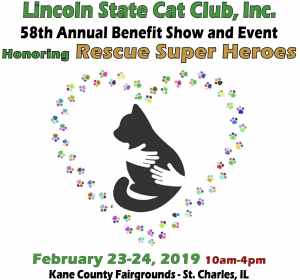 Cary Plummer, show manager of the Lincoln State Cat Show talks about the 58th Annual held at the Kane County Fairgrounds (at the Prairie Street Building), February 23 and 24. 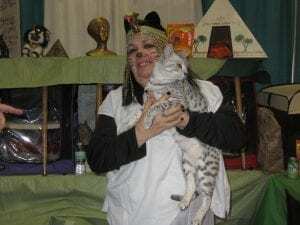 At this show, 225 entrants representing around 40 breeds from around the world from the Sphynx (Mr. Biggleworth) to the Oscicat to the Bengal to the very popular Persian cats. Each cat is judged against a breed standard. And there are many vendors with cat toys, beds and all sorts of other products. Rescues/shelters with adoptable cats will also be at the show. Sunday just after 12 noon, I’ll be talking about cat health and Winn Feline Foundation and answering your cat behavior questions. And check this out – a coupon for $1 off admission. And if you get even one additional dollar off if you donate cat food. I also talk about President Donal Trump and the fact that in well over 100 years he’s only the second President to not to have a dog. And John Quincy Adams was the the only President, other than Trump, not to have a pet of any kind.